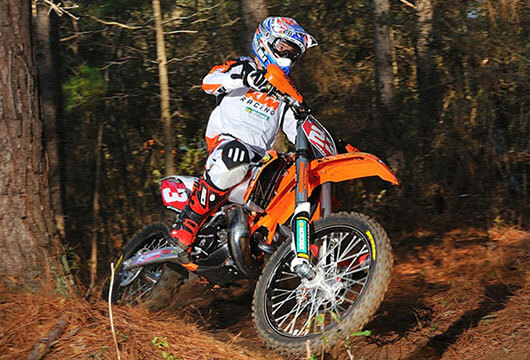 The Brandywine Enduro Riders (BER) have been an active part of the East Coast Enduro Association (ECEA) since the mid-70′s, and many of it’s original members remain active members. 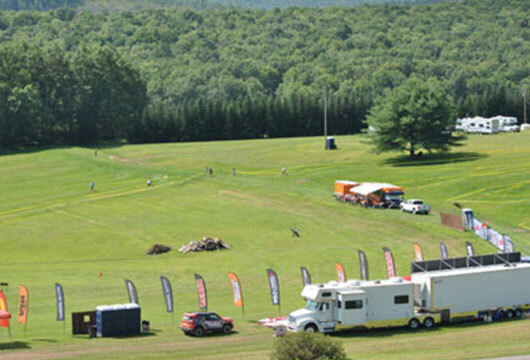 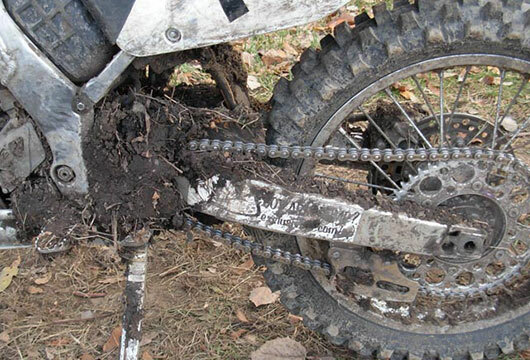 BER has put on the Rattlesnake Enduro for many years and launched our first Hare Scrambles event in 2005. 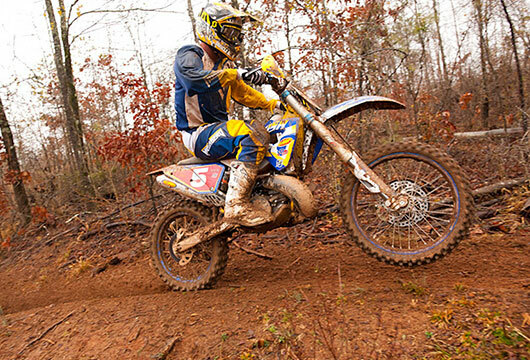 Today, members get together to participate in numerous events (enduro, hare scrambles, and dual sports) in the tri-state area as well as several group trail rides throughout the year. 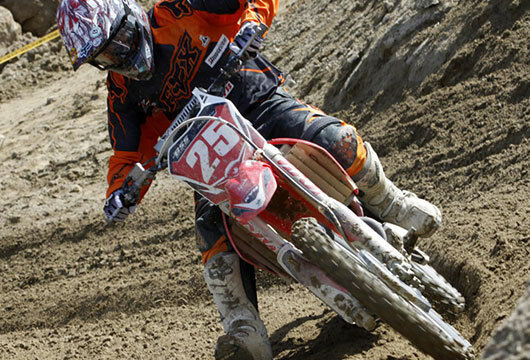 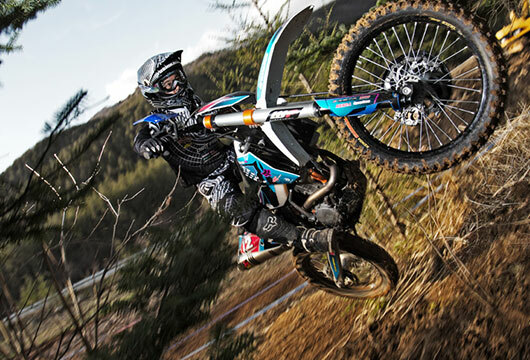 AMA, FMF, KENDA, Moose Racing & more. 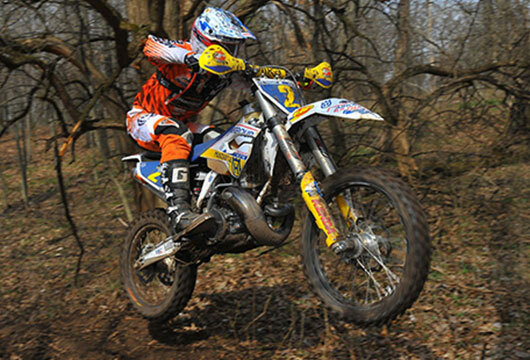 The Brandywine Enduro Riders (BER) have been an active part of the East Coast Enduro Association (ECEA) since the mid-70′s, and many of it’s original members remain active members. 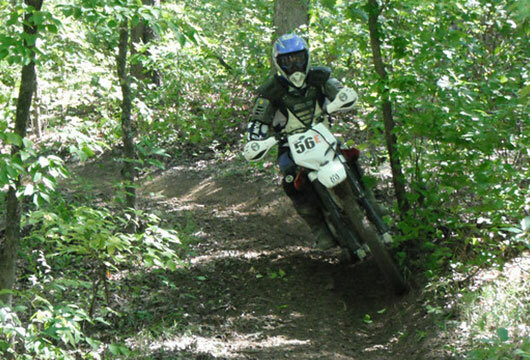 BER has put on the Rattlesnake Enduro for many years and launched our first Hare Scrambles event in 2005. 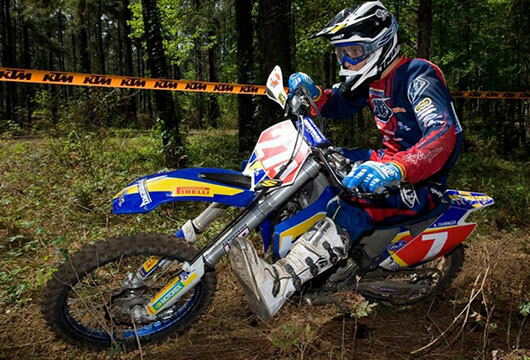 © Copyright 2017 by Brandywine Enduro Riders All rights reserved.